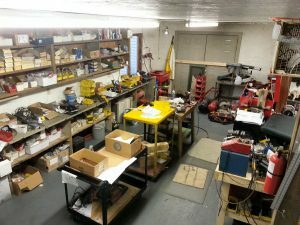 Precision tool repair is an authorized service center for Makita and Rolair. We repair tools from residential to Industrial, with our main focus on commercial tools. We also service space heaters and generators to keep you warm and out of the dark. 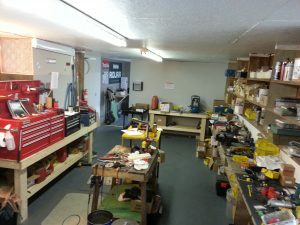 Sharpening services for mower blades, auger bits, chisels, and hand planes. If it is powered by air or electricity, or uses propane or diesel, we most likely work on it. We now offer sewing machine repairs! © 2019 Precision Tool Repair.